For this week’s Hot Deal from HTC, the company is offering a free Nexus 9 tablet ($399 value) when you purchase a new One M9 for $649. The phone can be purchased for any major US carrier, or you can select between an Unlocked model and Developer model. Each is priced at the same $649. When you add a One M9 to your cart, HTC brings the price of the One M9 down to $250, which is $400 off of the listed price. In checkout, HTC keeps the Nexus 9 price at $400, but with the discount applied to the smartphone, you are essentially getting the Nexus 9 tablet for free, still having to pay the original $649 for the smartphone. 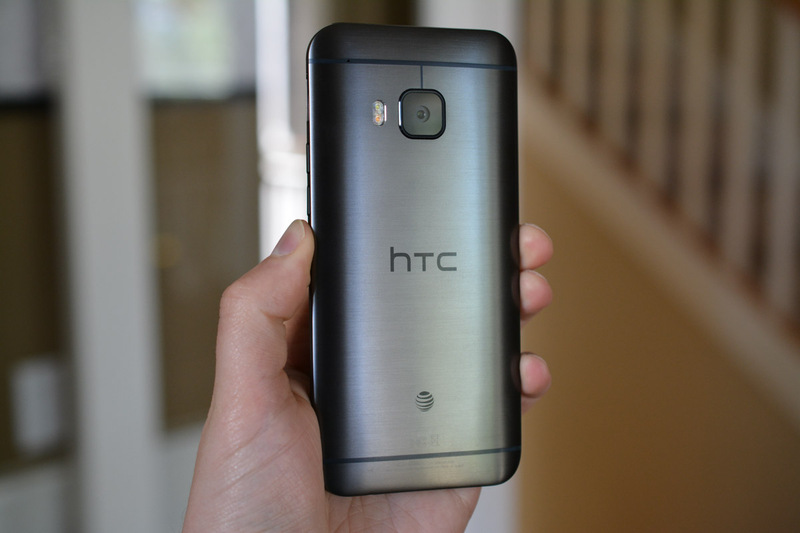 Keep in mind, the HTC 10 should be right around the corner in April. If having the latest and greatest tech is your style, you may want to hold off on this deal. However, if scoring a Nexus tablet that can run the Android N preview, and rocking a phone with BoomSound seems legit, by all means, this deal is killer. Have at it by following the link below.